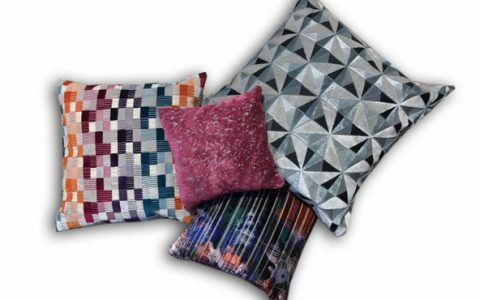 Caldeira was founded in 1986 by entrepreneur Tony Caldeira and has grown from a market stall in Liverpool to become a leading global cushion business. 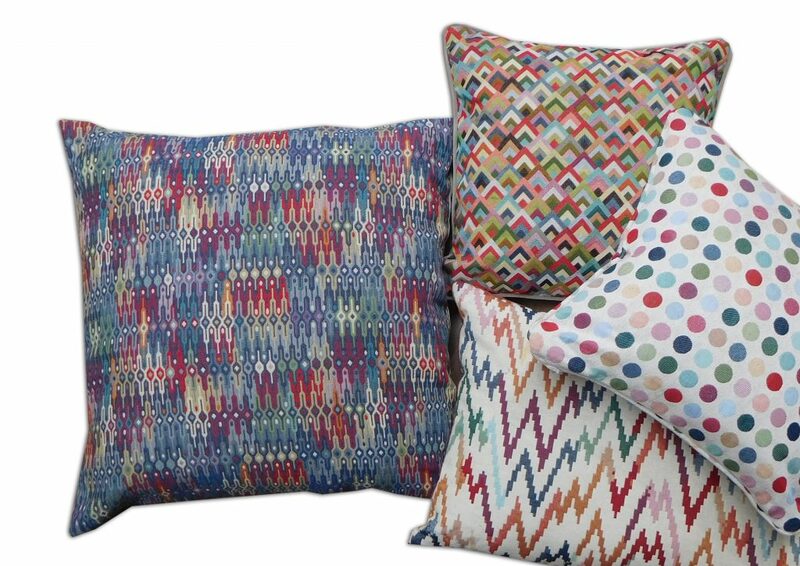 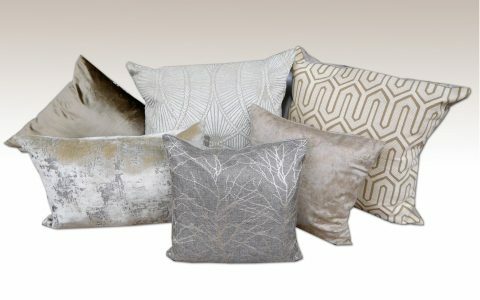 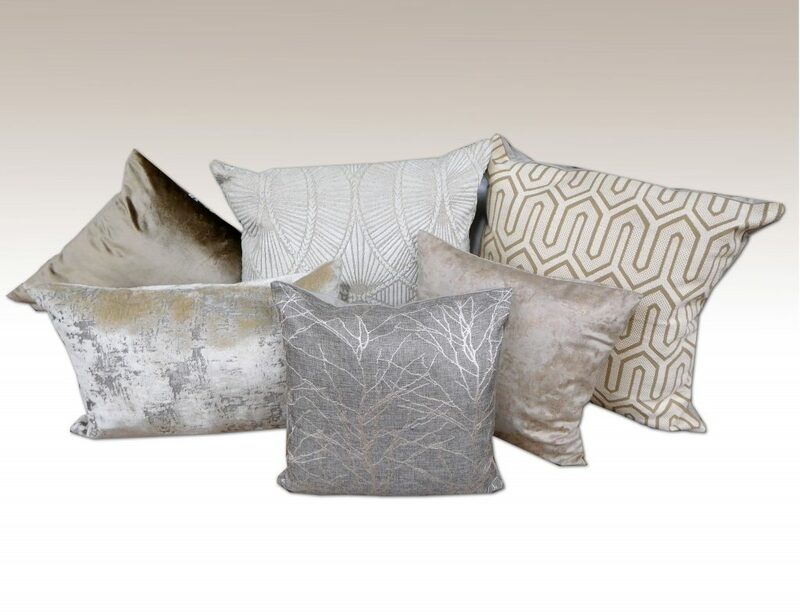 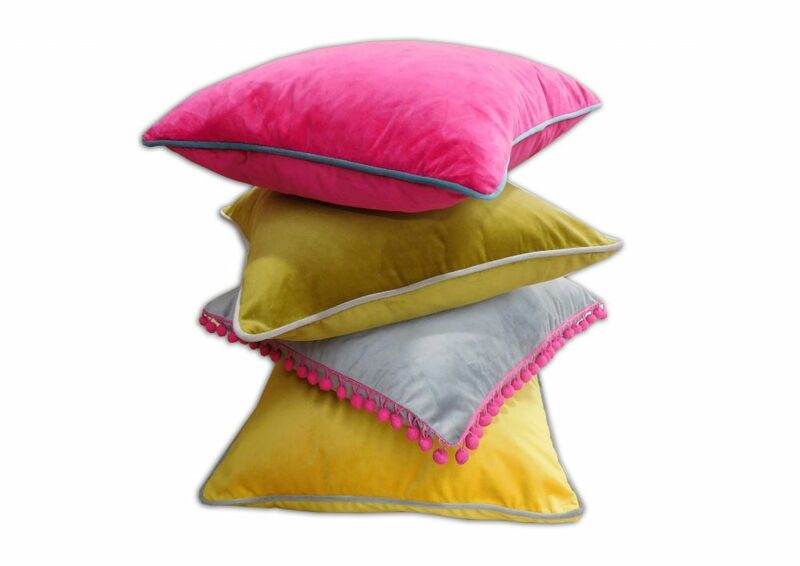 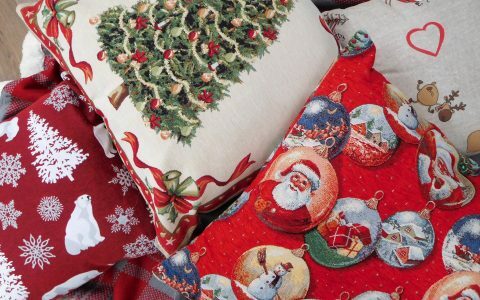 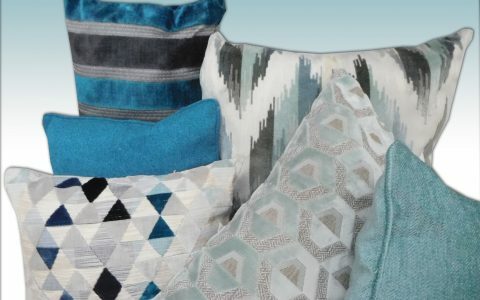 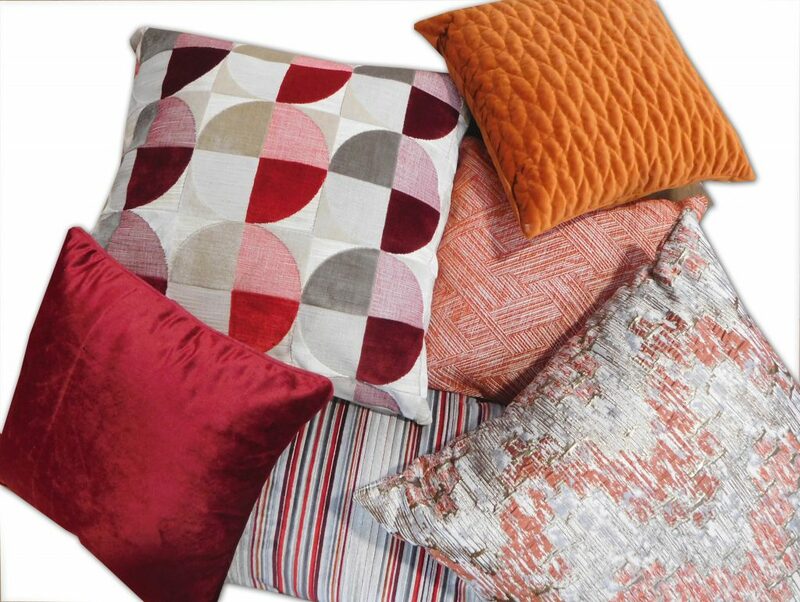 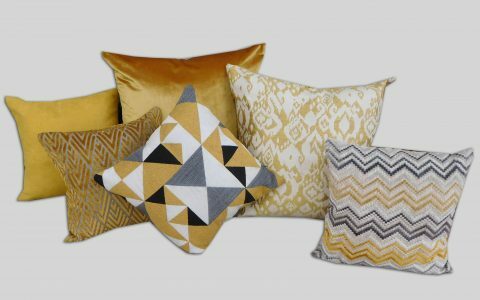 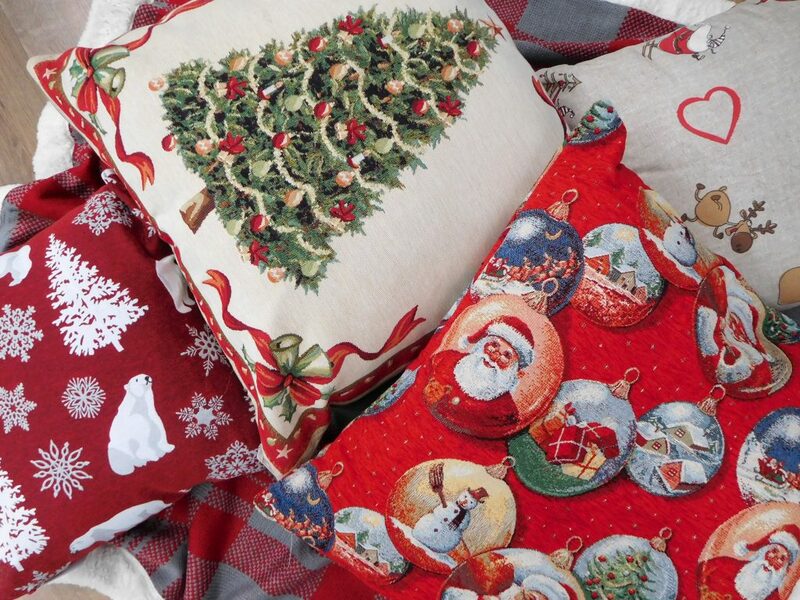 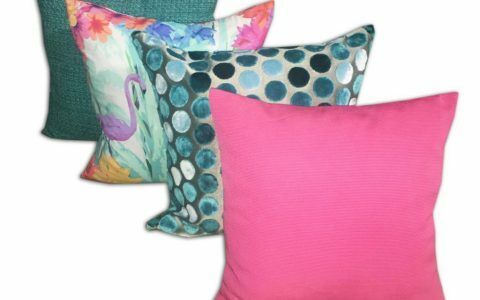 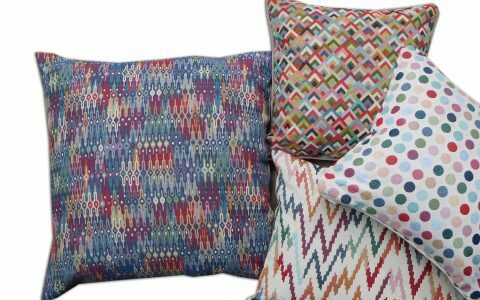 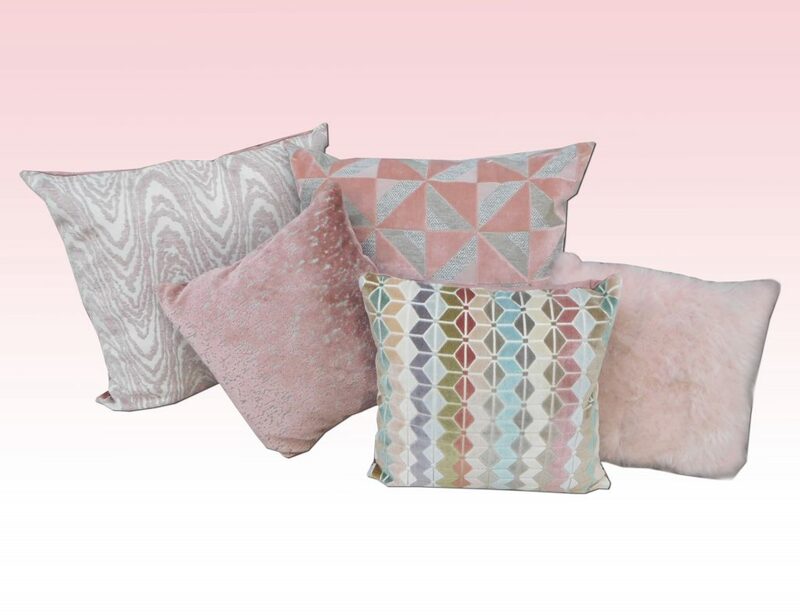 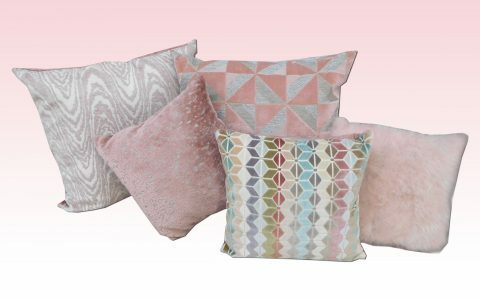 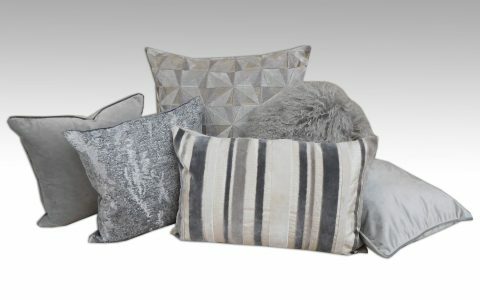 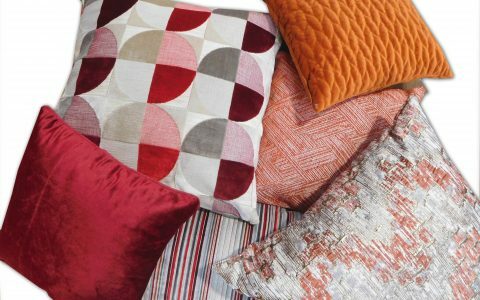 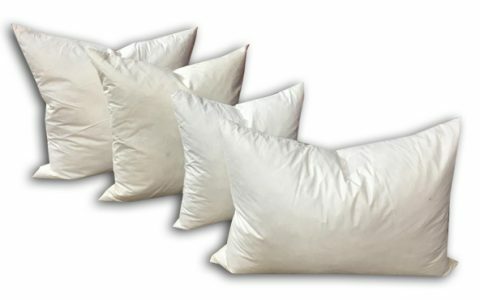 Caldeira supplies bespoke ranges of cushions and decorative pillows to some of the world’s leading retail corporations and has customers on every continent. 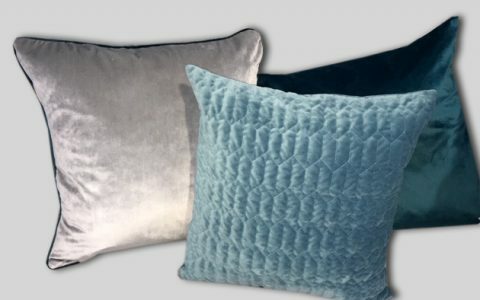 Caldeira manufactures its products in the UK, China and USA and its experienced teams ensure the best combination of product, quality, service & price. 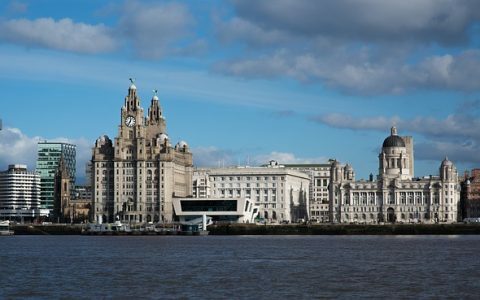 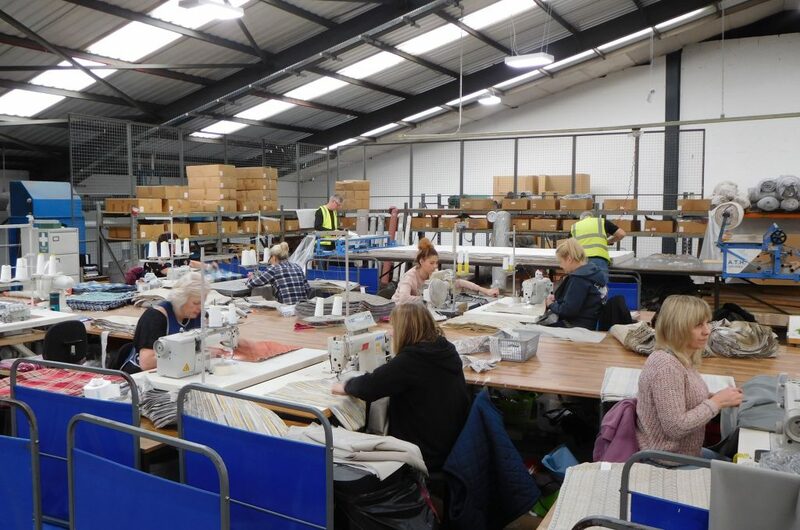 Caldeira’s headquarters and UK factory are in Liverpool, England, where there are sewing and filling operations and a huge 4,000 sqft (400 sq.m) showroom. 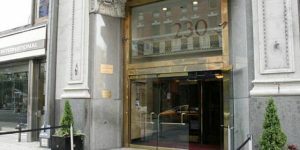 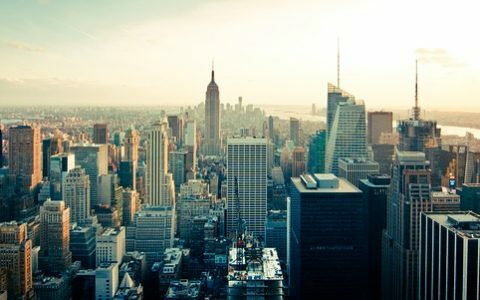 Caldeira USA was established in 2007 and supplies some of North America’s leading retailers from its showroom in 230 5th Avenue in New York City. 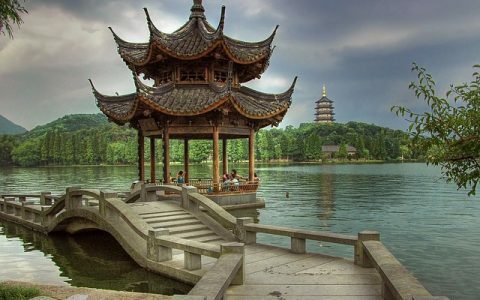 Caldeira China was established in Hangzhou in 2003 and manufactures and sources products that can be sold FOB Shanghai or via the UK or USA. 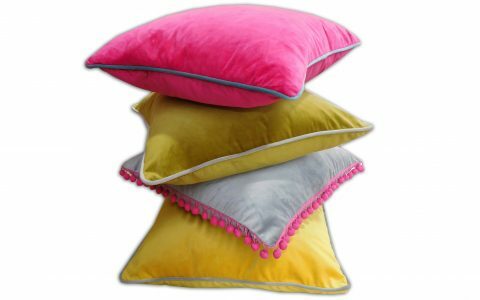 Caldeira works with some of Europe’s leading fabric mills to create some of the world’s most fashionable, exclusive, and commercial cushions. 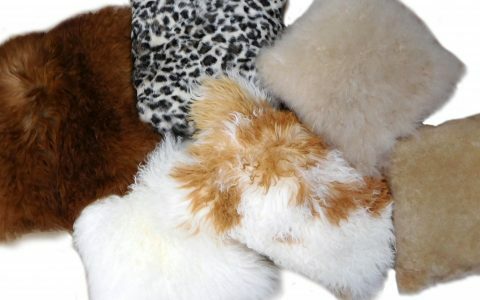 Caldeira’s large Chinese supplier base provides limitless options and incredible value with core plains, furs, velvets and chenilles being key strengths. 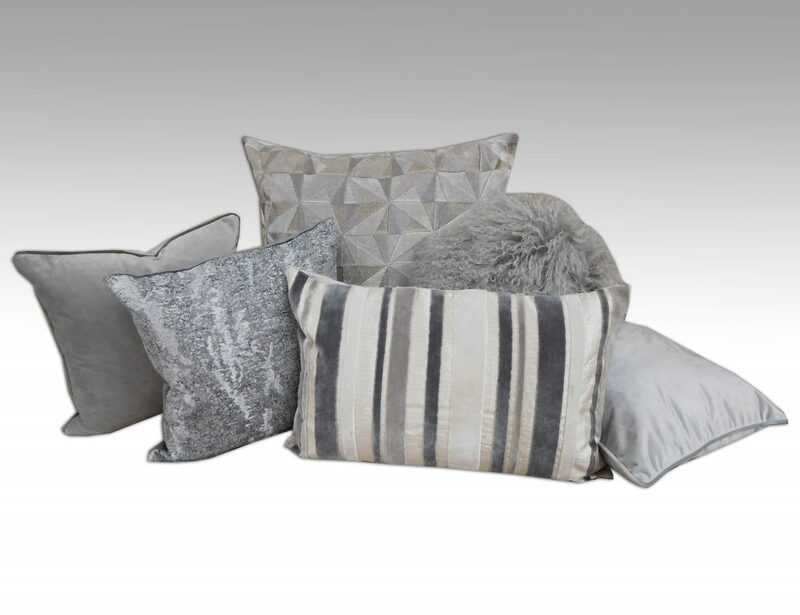 Caldeira is a make to order business but also has stock lots, overmakes, and closeout opportunities available, with short lead times, no minimums and great prices. 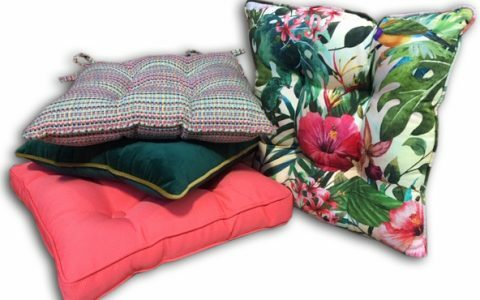 Caldeira manufactures foam and fibre filled chair pads in both the UK and China, in plain and patterned fabrics to give retailers great choice and great value. 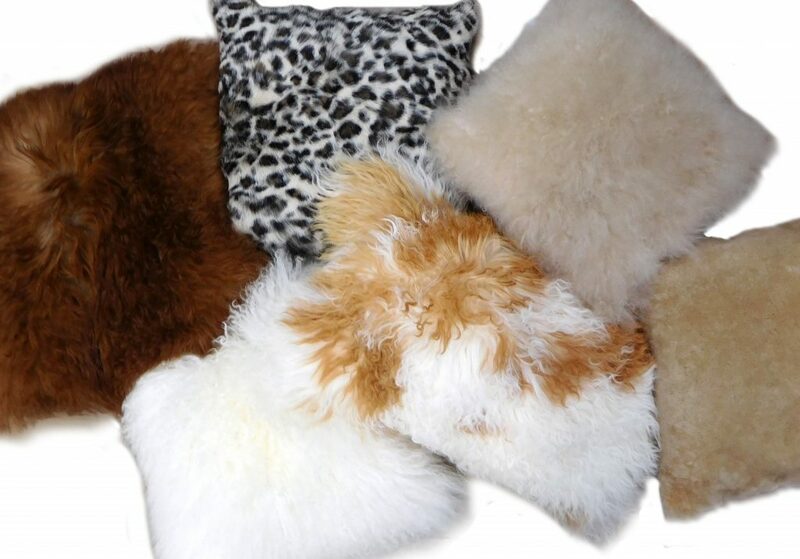 Caldeira maufactures hollow fibre filled inners in the UK and China and imports large quantities of feather filled inners to deliver high quality at competitive prices. 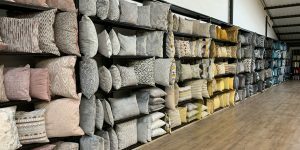 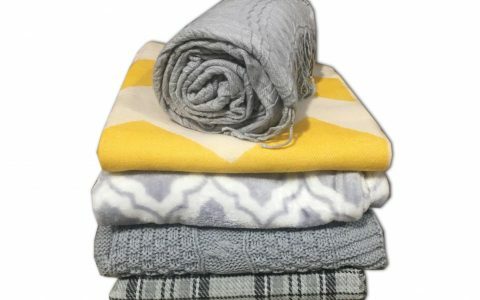 Caldeira’s Chinese sourcing team works with some of the world’s leading throw companies to provide a one stop solution for retailer’s cushion and throw needs. 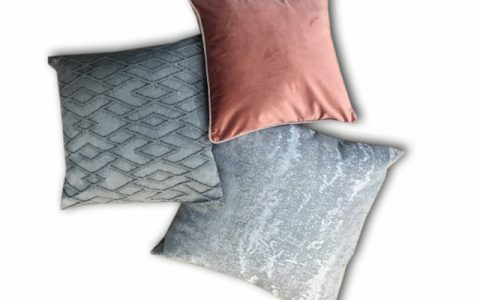 Caldeira’s design, sourcing and product development team search the world to create the latest and greatest cushions for the global market place. 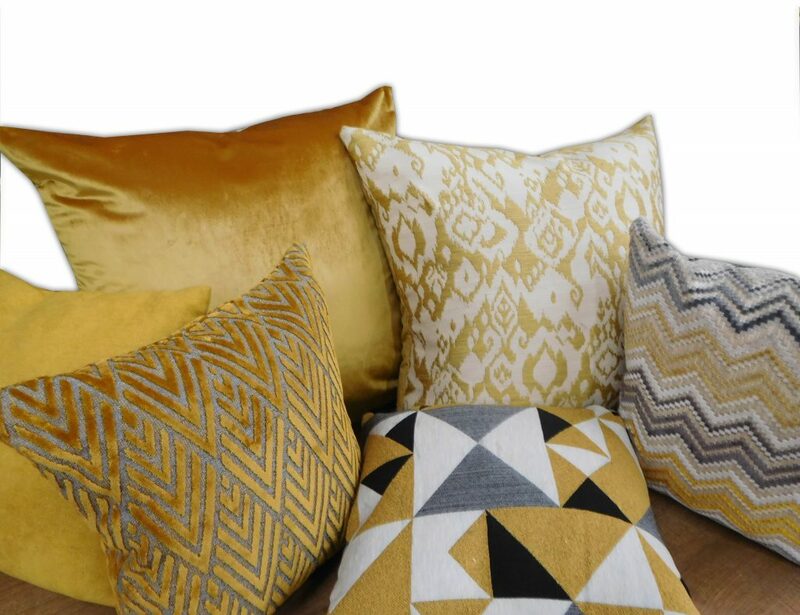 Caldeira has audited factories, excellent quality systems and over 30 years industry experience, which ensures that a Caldeira product is a quality product. 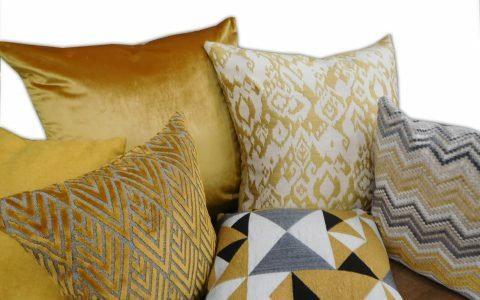 Caldeira integrates into its customer’s supply chain with a key account manager and contacts for design, merchandising, quality & distribution. 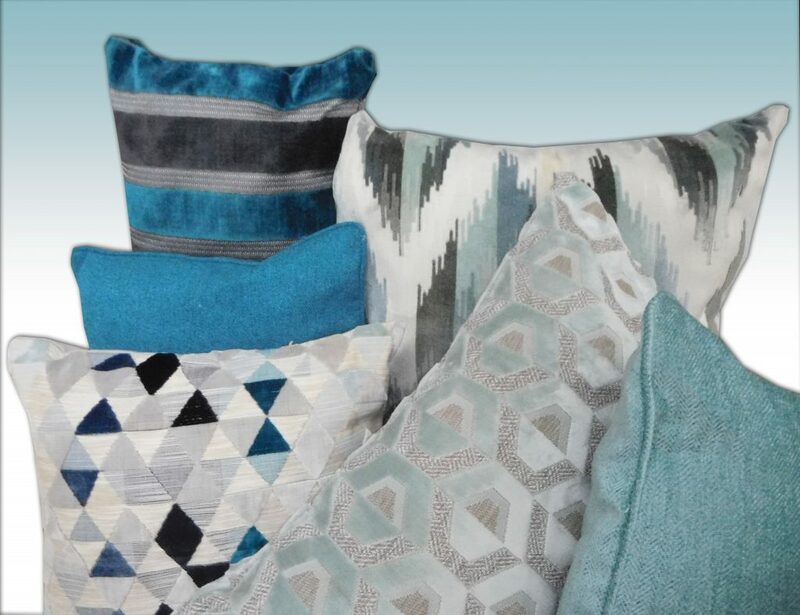 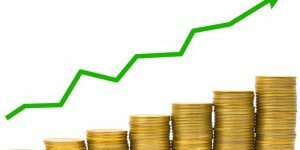 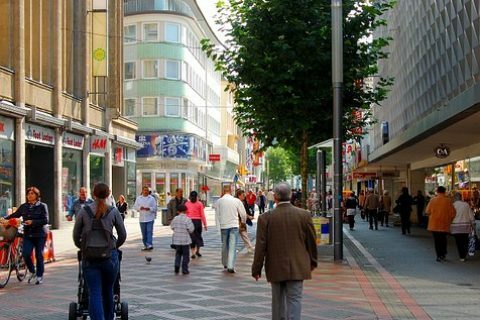 Caldeira has been successful by providing exceptional products at great value and by remaining competitive with long term customer partnerships. 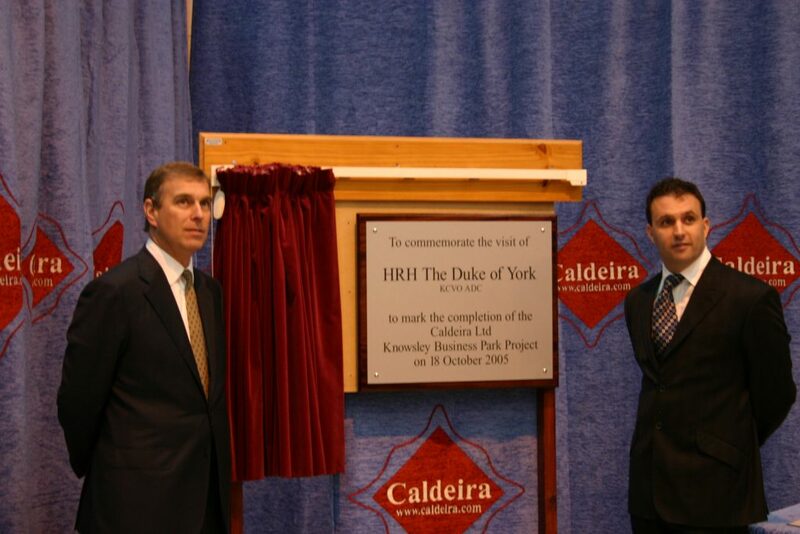 Caldeira UK is committed to the fair treatment of all workers. 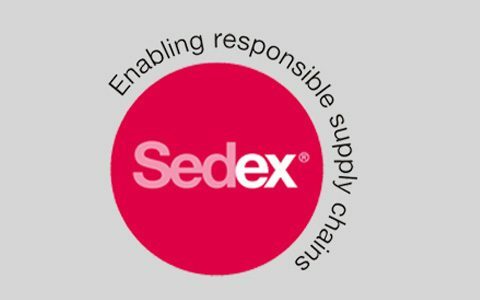 We have adopted the Ethical Trading Initiative (ETI) Base Code to underpin our policies in this area and this provides clear guidance as to the standards that Caldeira UK should be working towards. 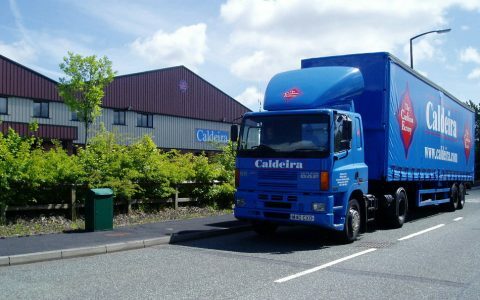 This policy applies to all sites operated by Caldeira Limited.